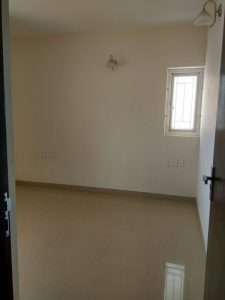 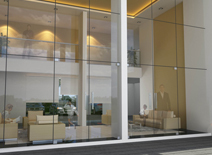 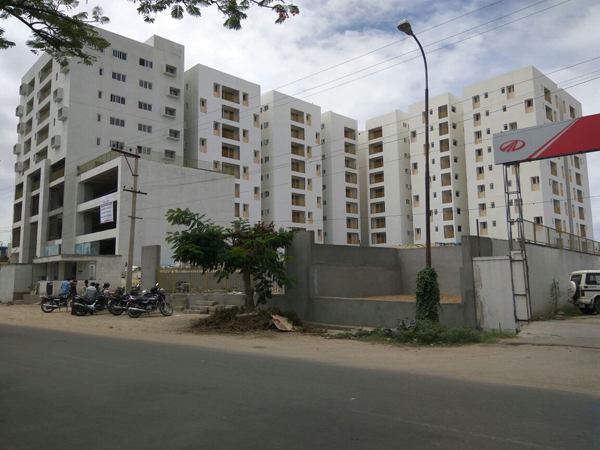 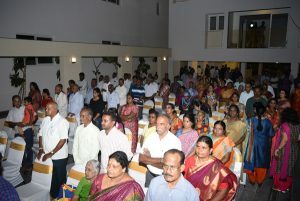 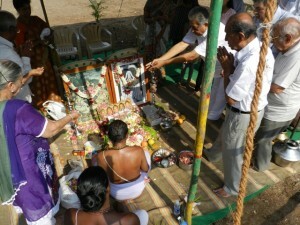 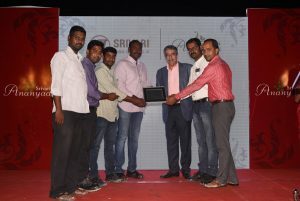 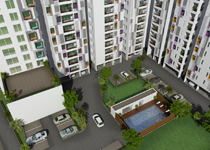 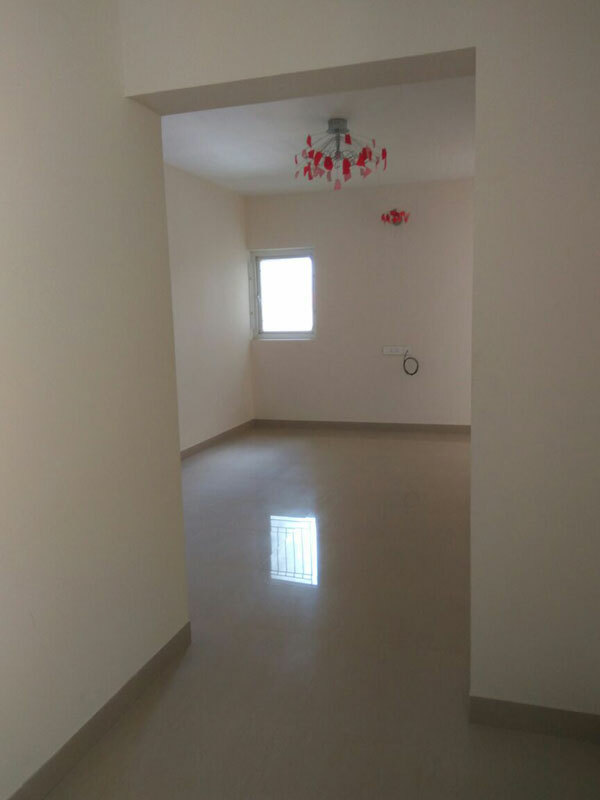 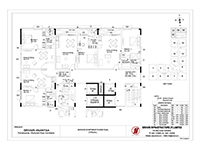 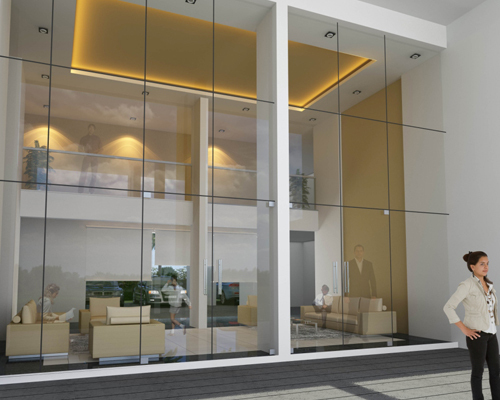 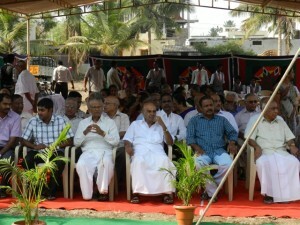 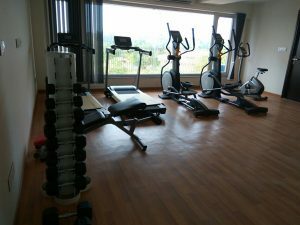 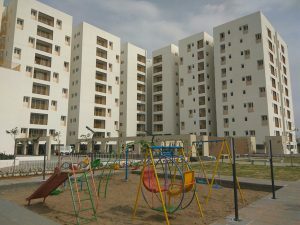 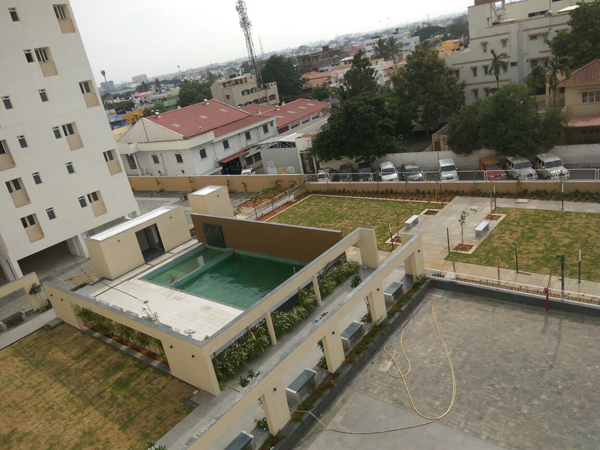 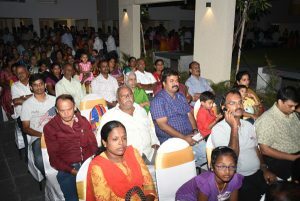 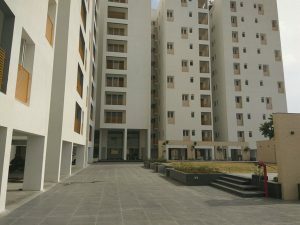 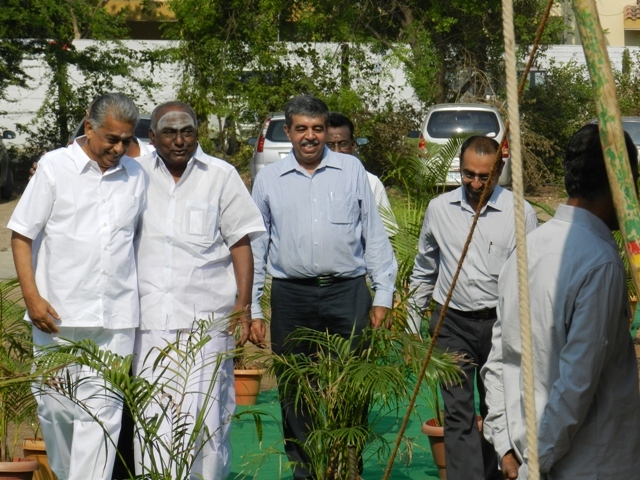 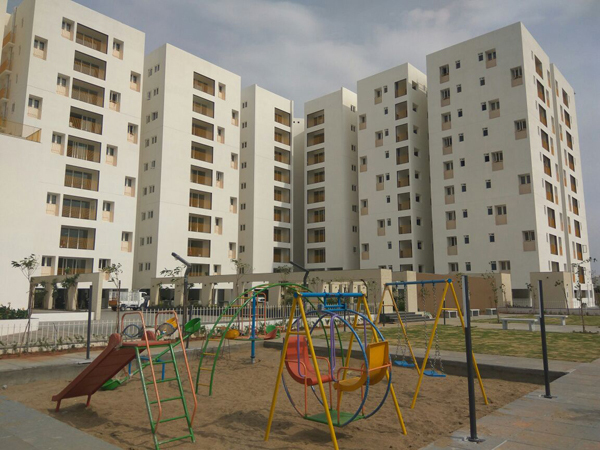 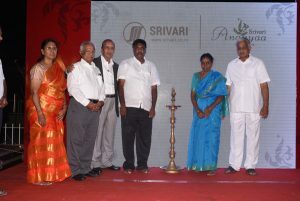 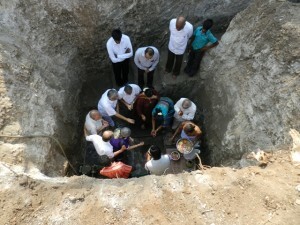 Srivari Ananyaa is a high rise development off Avinashi Road at the Junction of Thaneerpanthal and Vilankurichi Road. 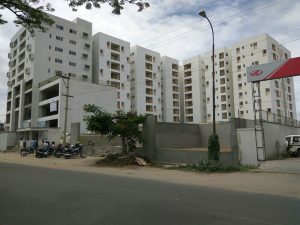 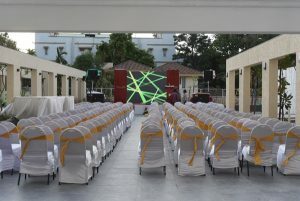 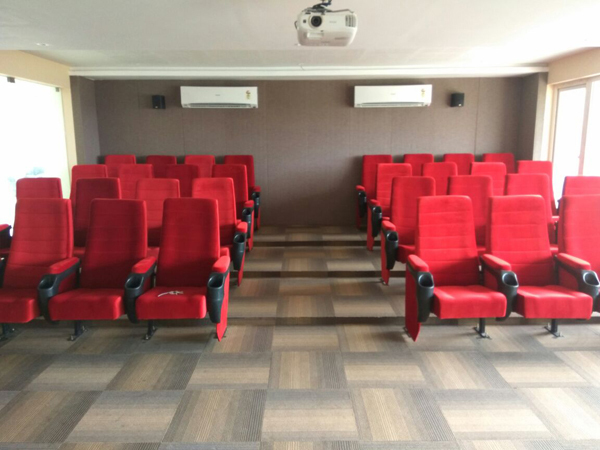 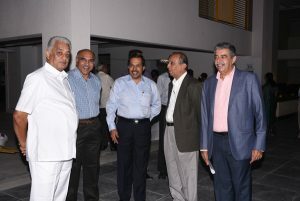 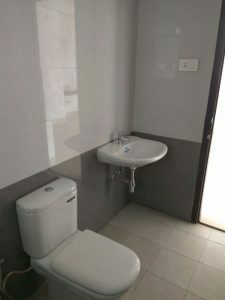 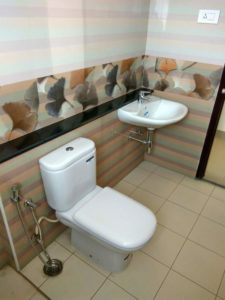 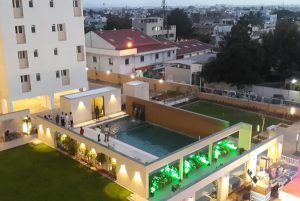 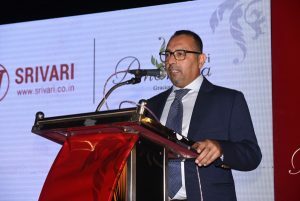 It facilitates quick connectivity to the bustling Avinashi Road, TIDEL Park, the International Airport, prestigious educational institutions, hospitals and retail and commercial hub of Coimbatore. 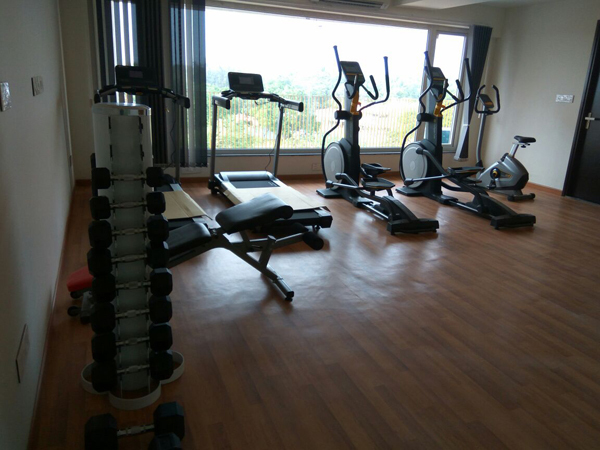 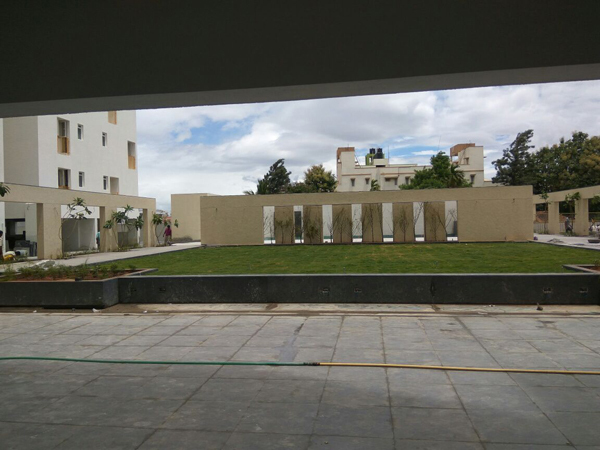 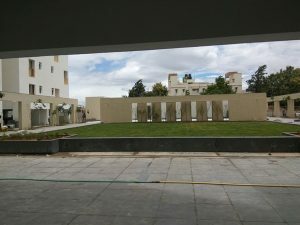 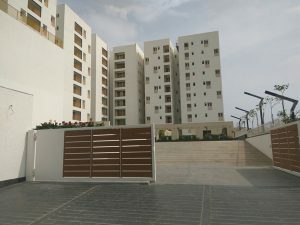 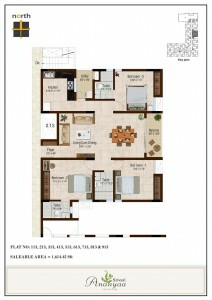 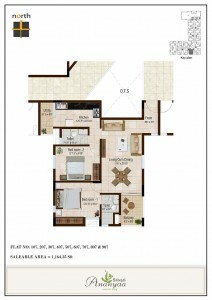 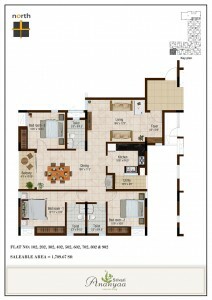 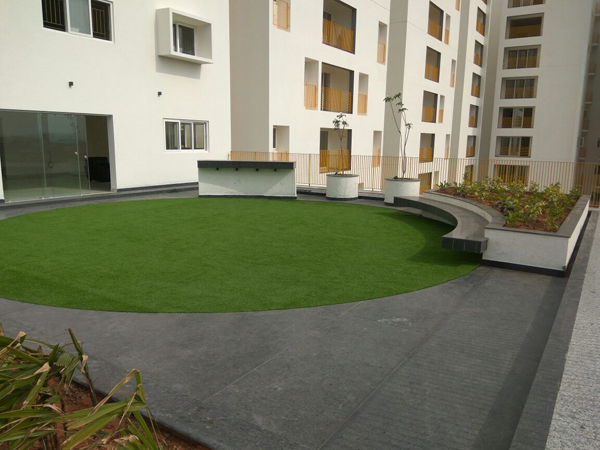 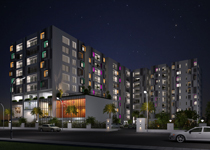 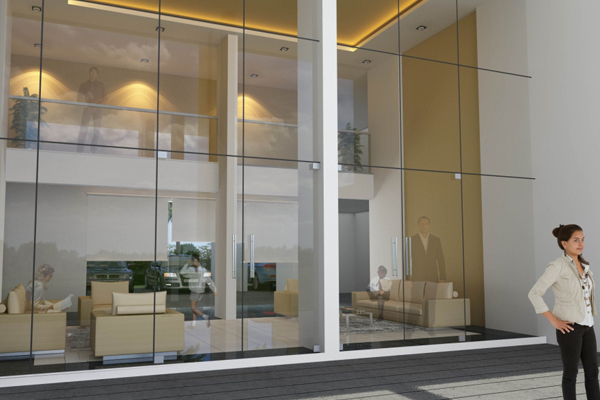 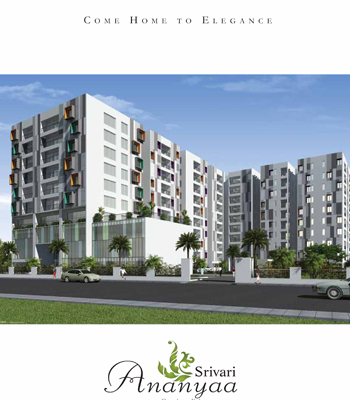 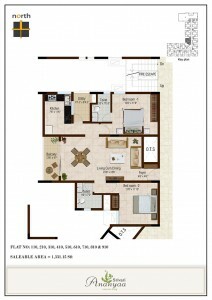 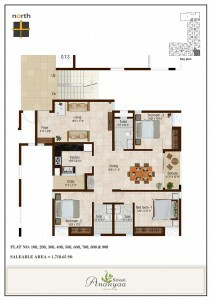 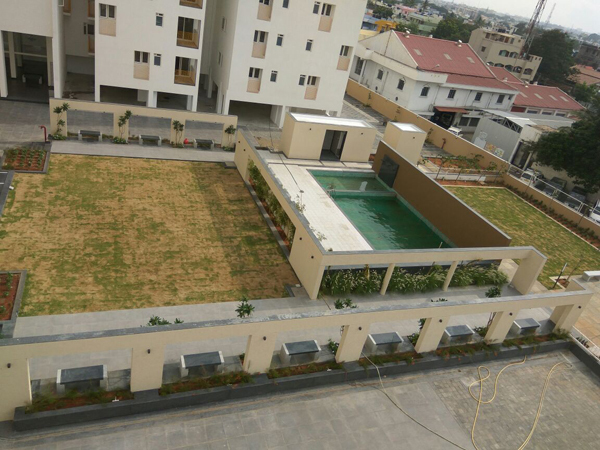 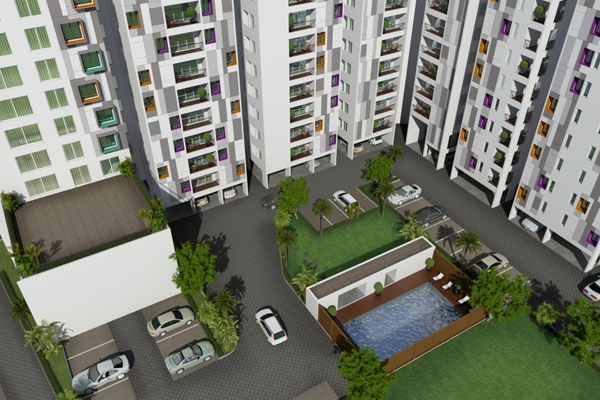 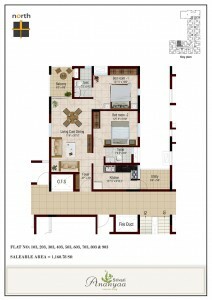 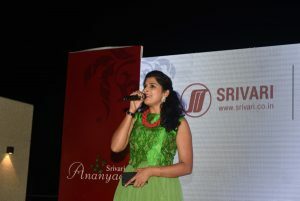 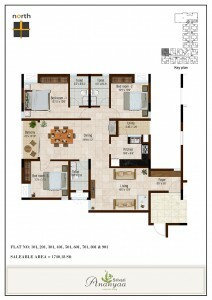 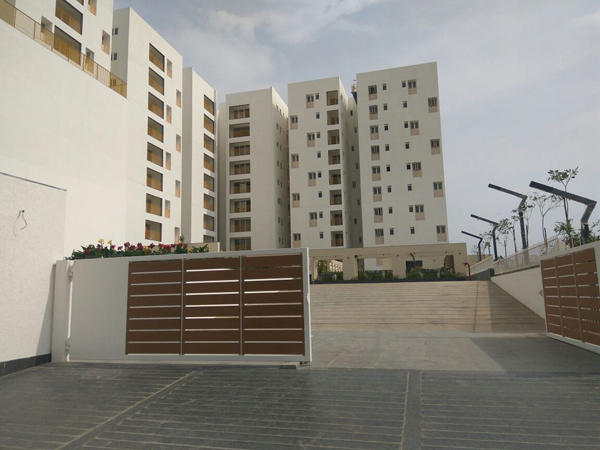 Srivari Ananyaa comprises of 154 apartments, with sizes ranging from 663 sq. 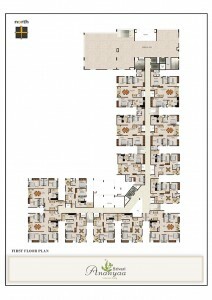 ft to 1740 sq. 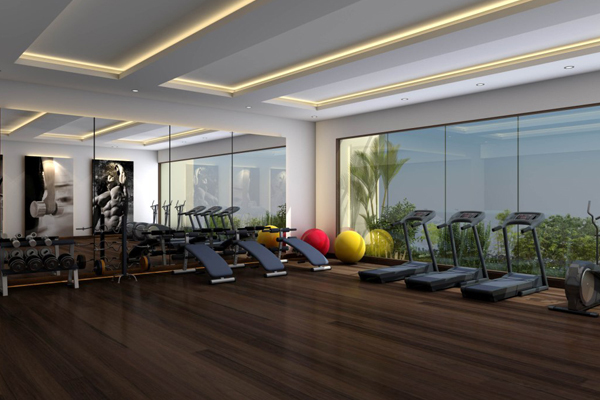 ft. With every detail planned keeping you in mind, this development encapsulates contemporary aesthetics and indulgent amenities and fulfills the promise of an elevated lifestyle. The Landscape and views that are captured from all around only enhance the feel of space and unobstructed expanse making it a truly pleasurable place to be. 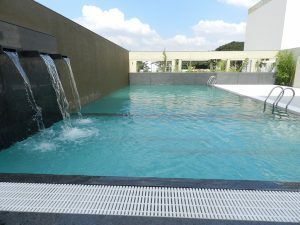 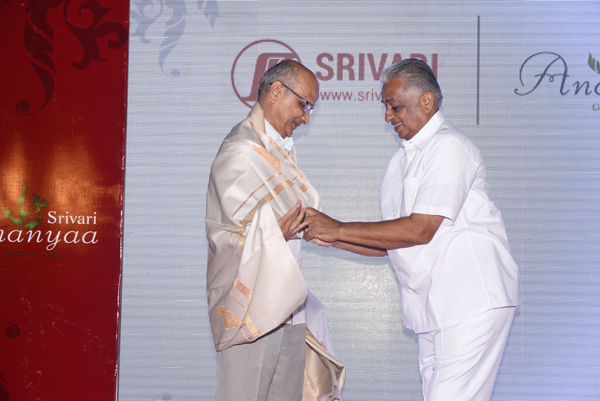 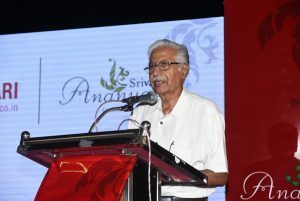 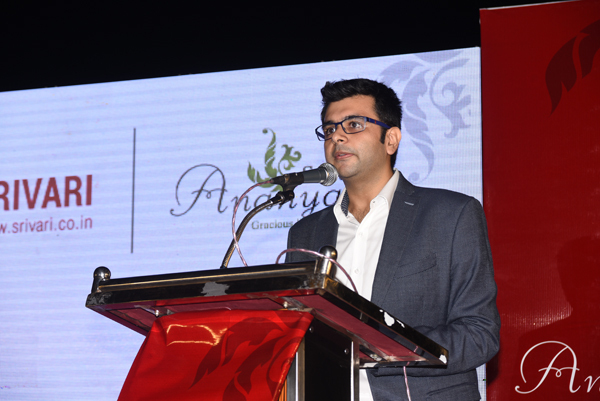 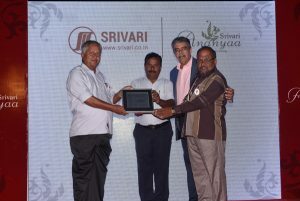 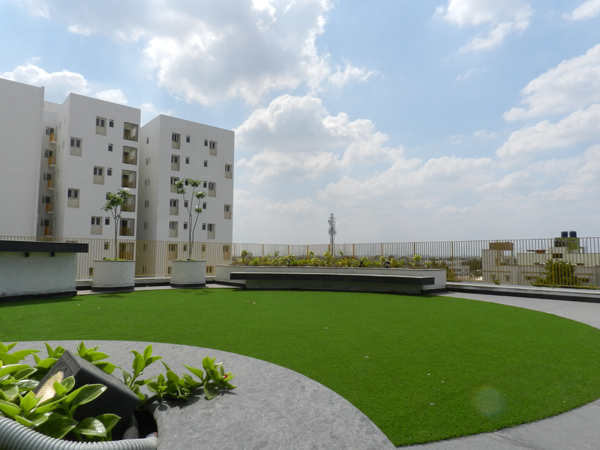 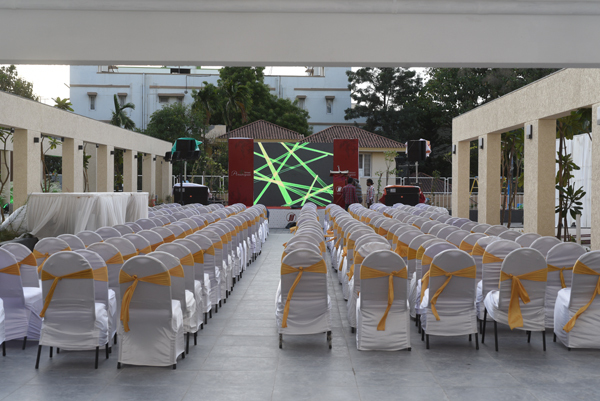 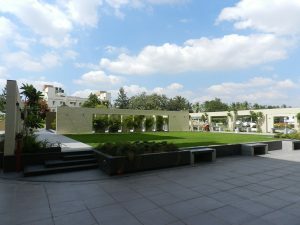 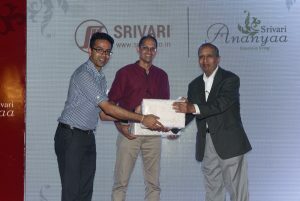 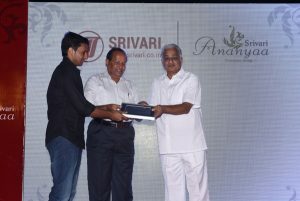 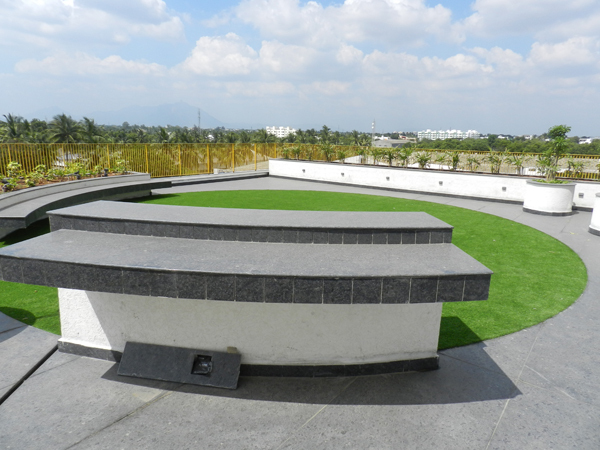 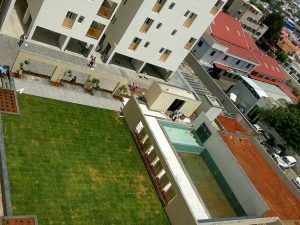 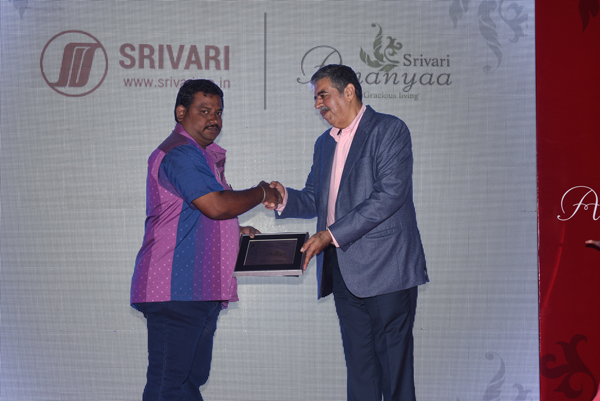 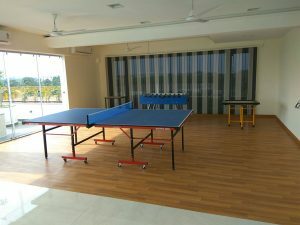 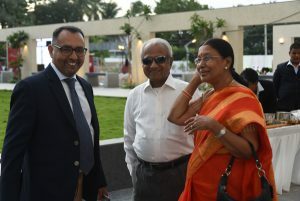 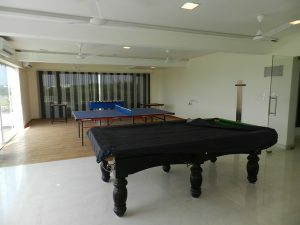 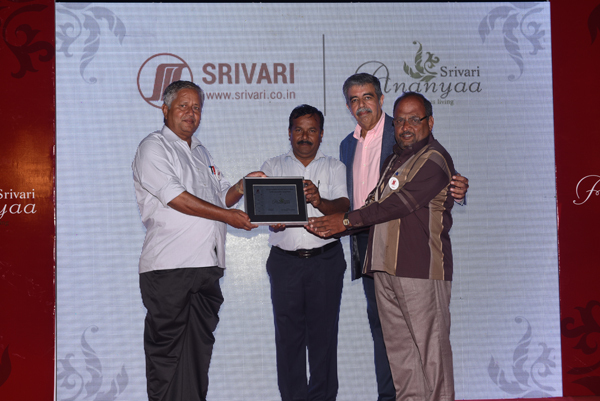 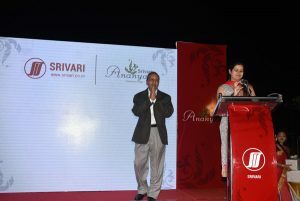 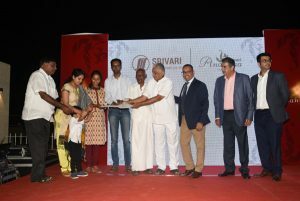 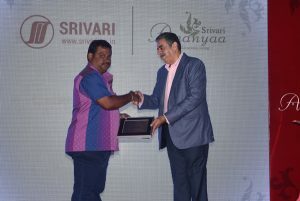 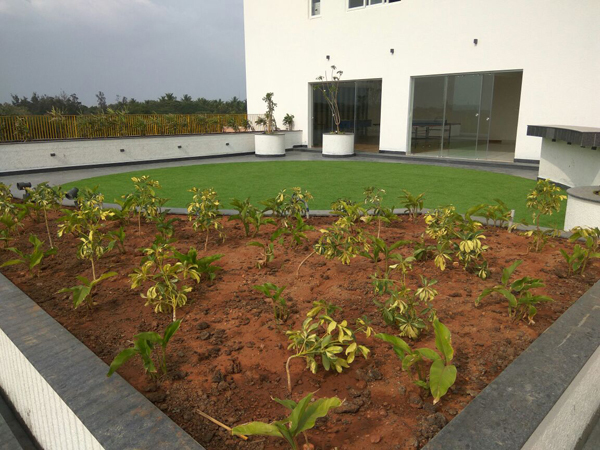 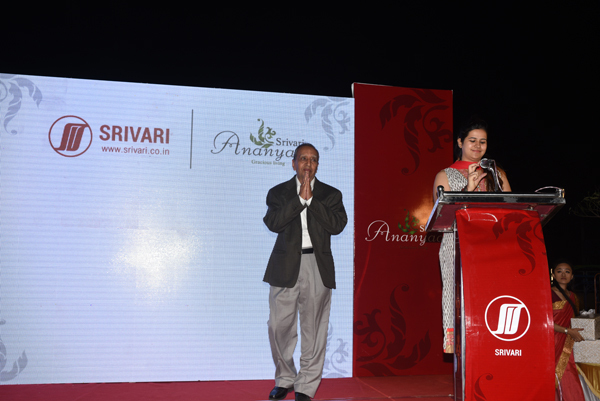 Srivari Ananaya was created with a vision to provide holistic living experience to its residents. 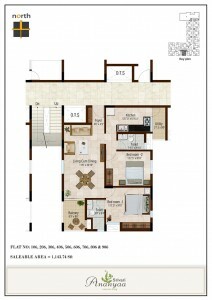 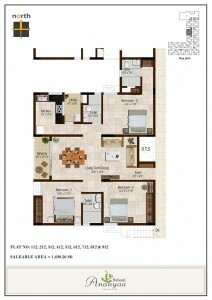 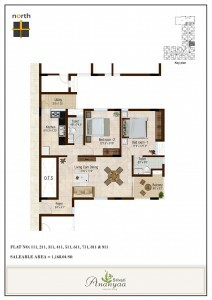 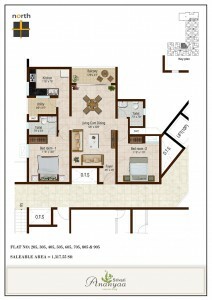 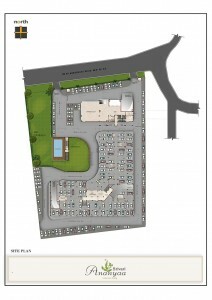 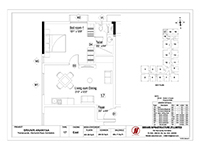 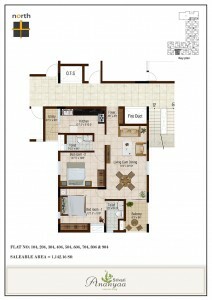 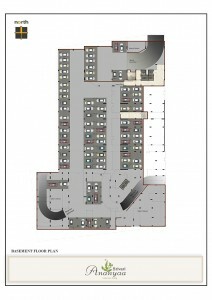 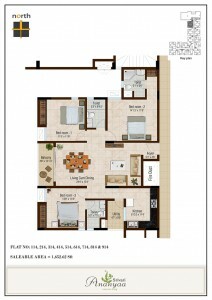 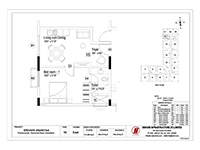 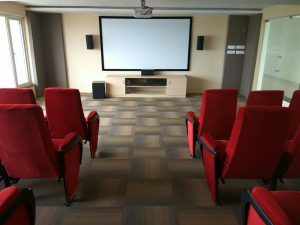 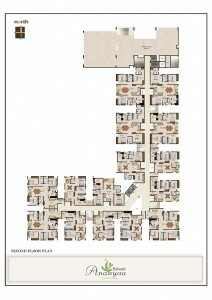 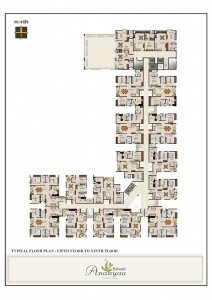 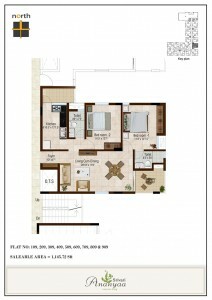 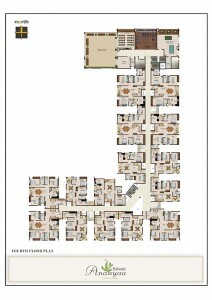 With this in mind we have the following amenities designed for your gracious living. Flooring Vitrified tiles in living, dining, bedrooms and kitchen. Marble/Granite/Tiles/ Kota Stone in corridor and on stairways. 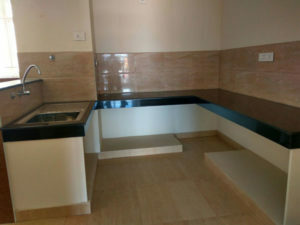 Kitchen Coloured granite table top with stainless steel sink and glazed tile dadoing upto 2 feet height above counter. 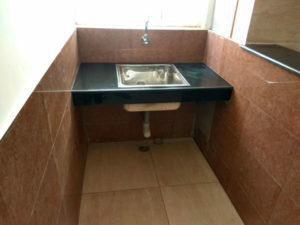 Water Supply Corporation water supply in kitchen in addition to softened bore well water supply for domestic use.